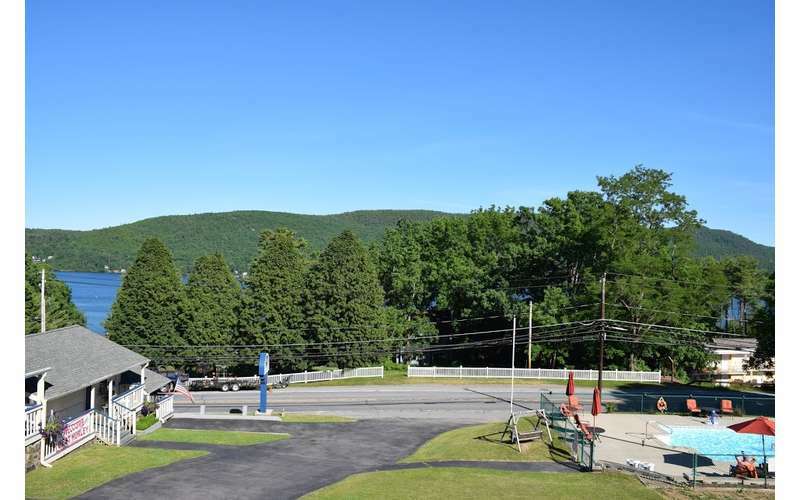 Experience beautiful Lake George from The Hill! 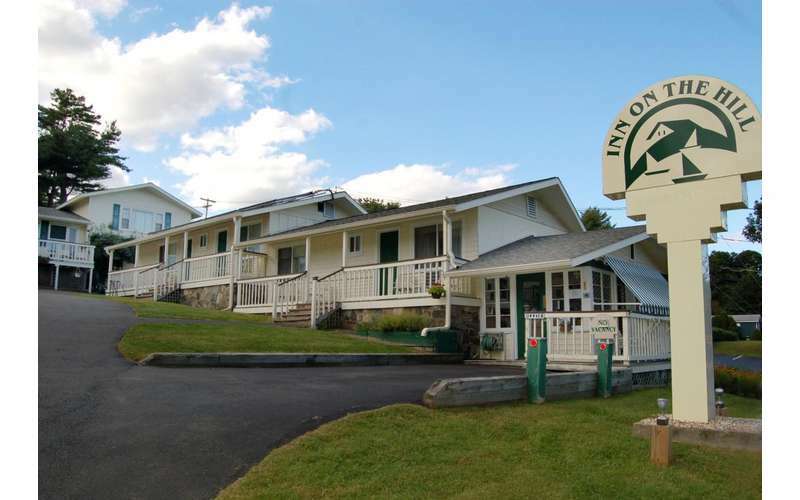 A warm and friendly welcome awaits you at Inn on The Hill, a premier hotel located just a half mile north of Lake George Village. 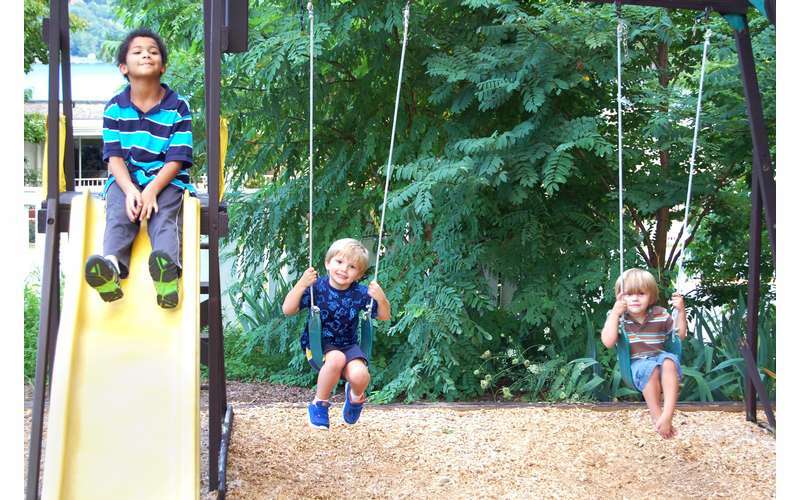 The property features an outdoor swimming pool, beach access, and more amazing amenities. This beautiful Lake George resort hotel is located on The Hill, the site of Alfred Stieglitz and Georgia O'Keeffe's farmhouse. 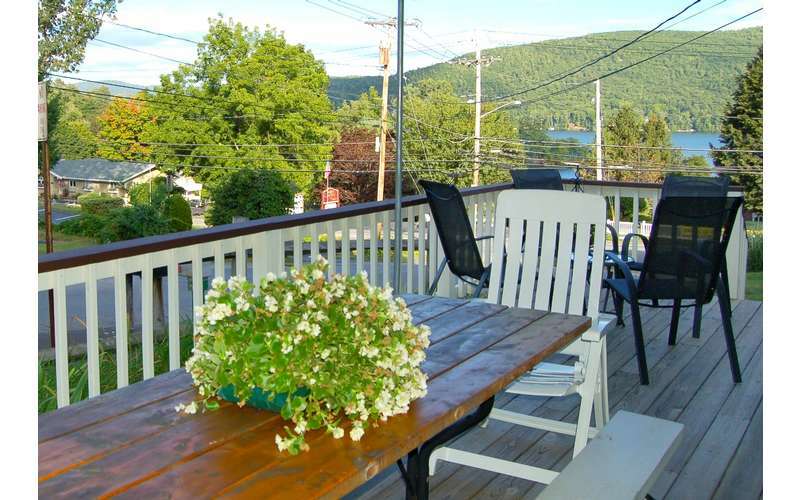 Although the view of Lake George from The Hill is breathtaking, guests will also enjoy comfortable lodging during their private getaway to the region. 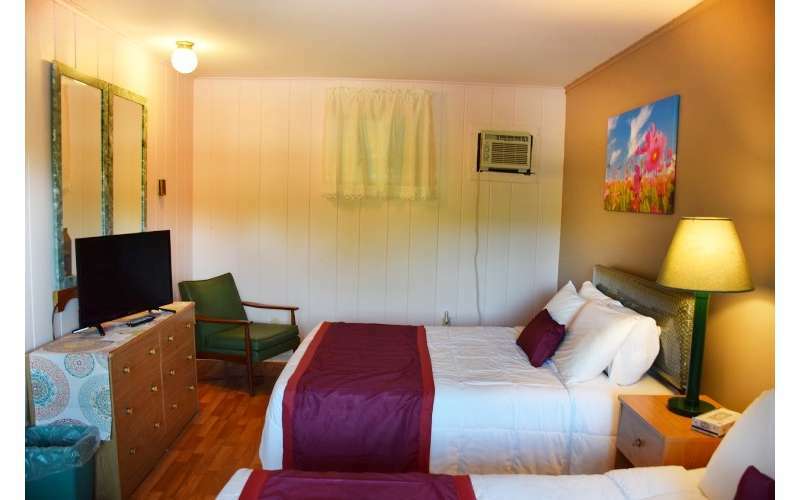 Standard Rooms - Featuring either one queen size bed or two double beds. 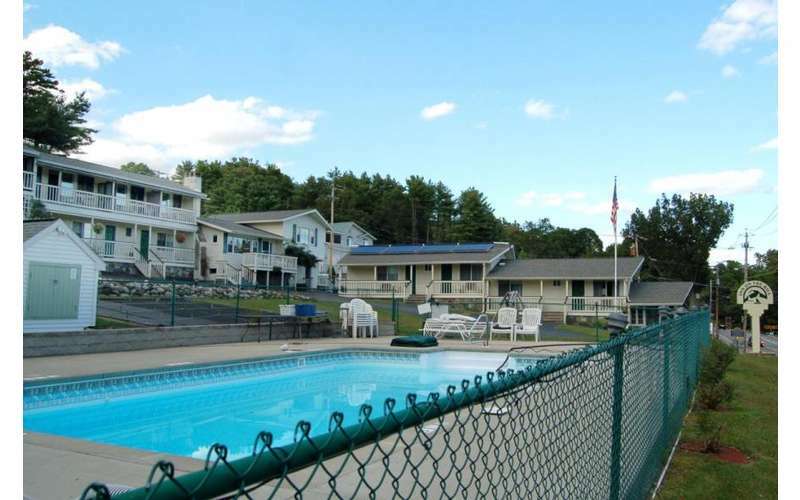 These rooms have a great view of the pool and are close to the community room and BBQ facilities. 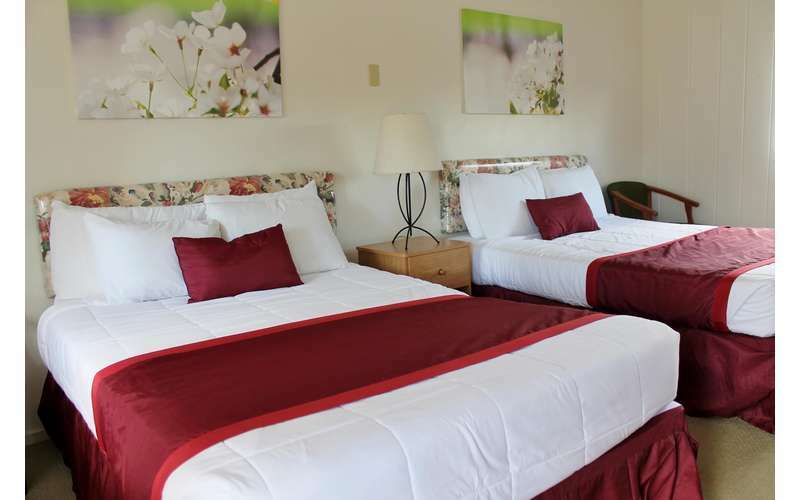 Private Balcony Rooms - Located on the second floor, these rooms include either one king size bed or two queen size beds. 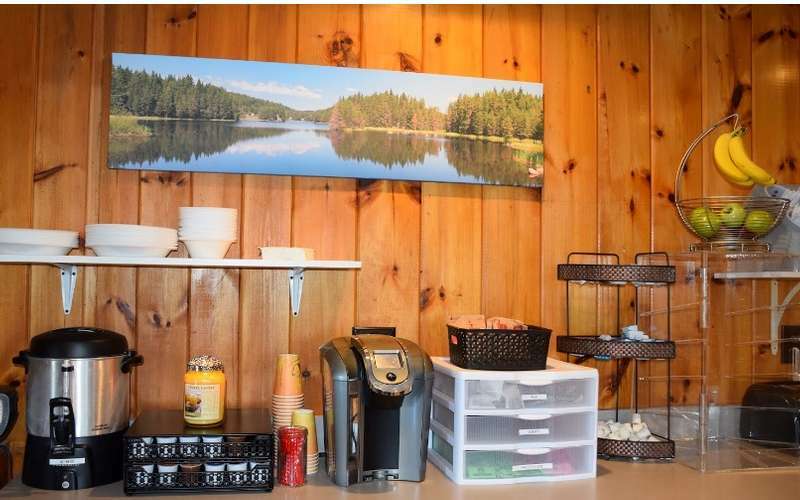 They offer views of the pool, mountains, and lake. 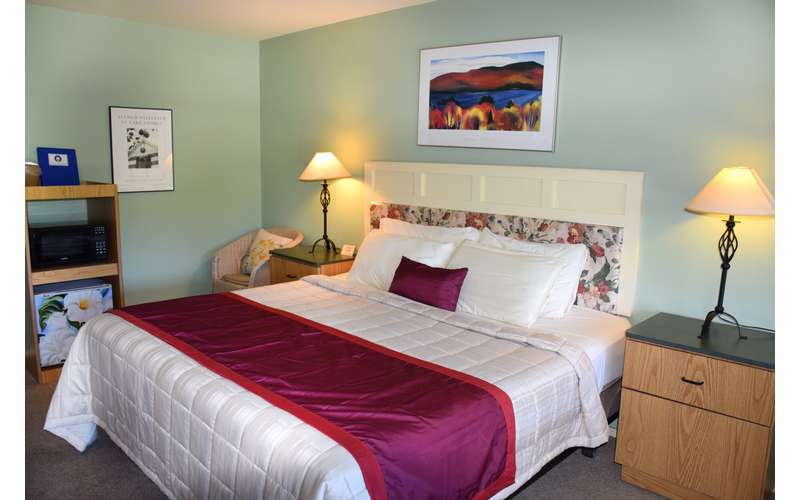 Suites - The two-room suites include one queen size bed and two double beds. 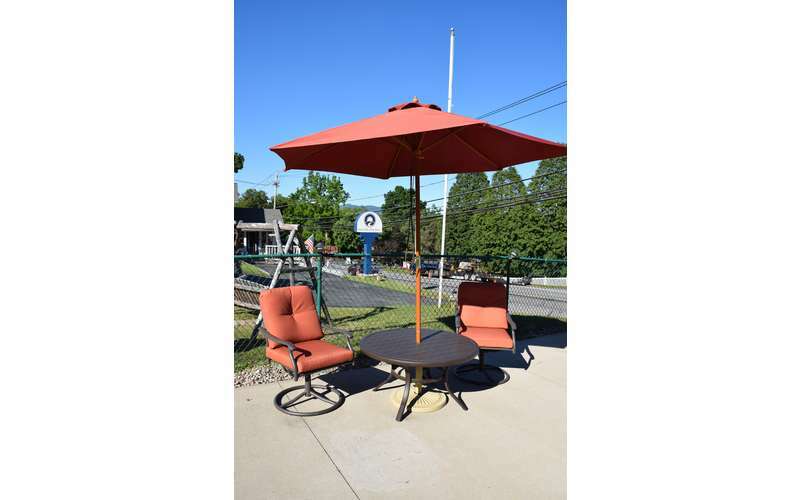 These are located on the first floor and offer close access to the property's amenities. 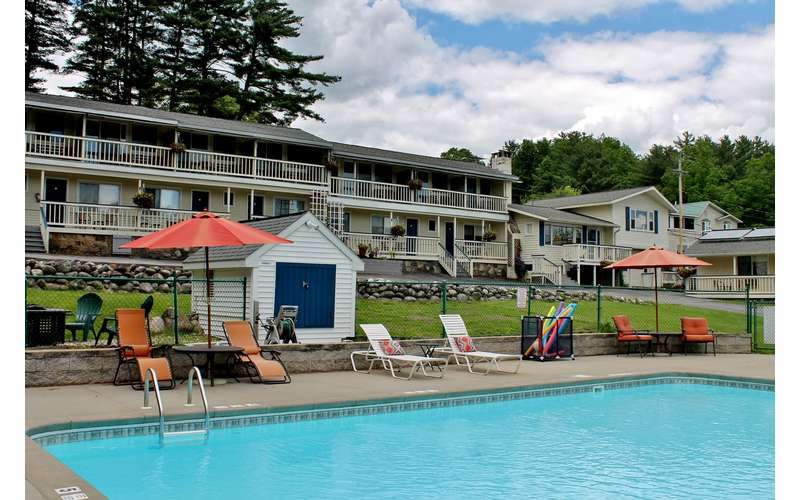 Best of all, Inn on The Hill's convenient location a half mile north of Lake George Village means you'll have easy access to the village hotspots and local attractions that are a short drive away. 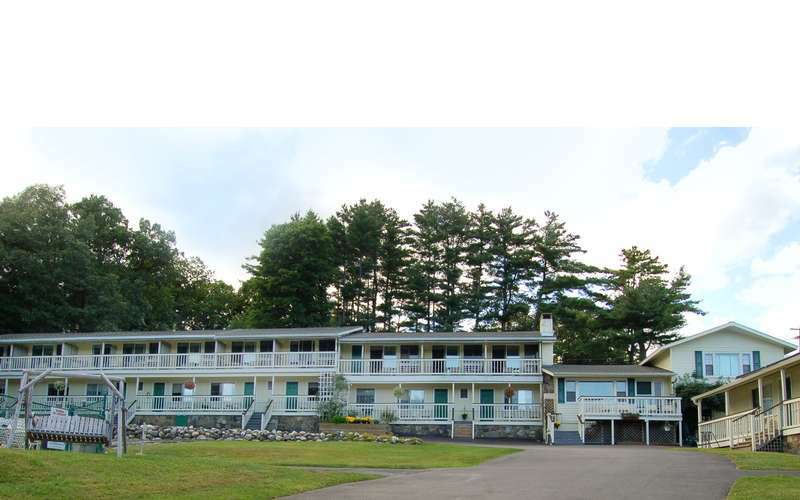 Visit their website and plan your getaway to Inn on The Hill!